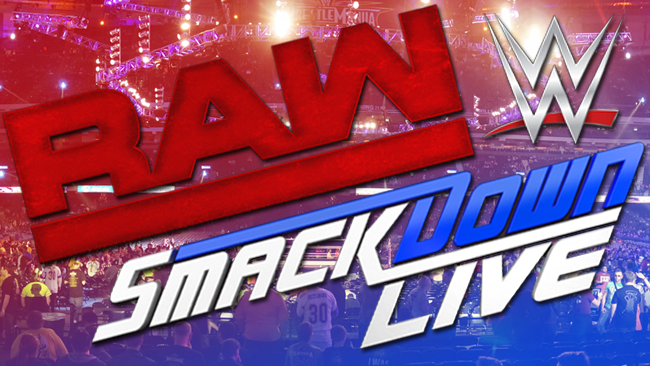 Both RAW and SmackDown Live had finishing touches to add heading into a stacked SummerSlam card … and they did not disappoint with a week of strong go home shows full of hard-hitting promos, fresh angles and a big time return. RAW opened the go home week with a solid episode that featured some payoff on the Paul Heyman masterpiece from the week before. Heyman’s swerve to set up Roman Reigns for a beat down from Brock Lesnar helped add a little intrigue to the Universal Championship match. It would have been nice if WWE brass had resisted putting this match on as the main event. It could have survived a different spot on the card and still have been interesting. One of the ways they could have gone for the main event would have been a shock closer of Ronda Rousey vs. Alexa Bliss. The match oozed must watch potential following RAW last week and all eyes were on the Rowdy one to see if the WWE could actually paint a reasonable reason to keep the belt off her. Rousey has been extraordinary since coming on board, steals every scene and continually gets the largest pops of the night. She is absolutely putting butts in the seats and a legit selling point on this card. And, of course, they could have gone to the well once again with Dolph Ziggler and Seth Rollins. The return of a new look Dean Ambrose added an amazing amount of plot and wonder to this match and we have already seen how the two can close a show with a stellar match when they did it a month ago at Extreme Rules. Is Ambrose going to stay on the side of his Shield brethren? Is Drew McIntyre ready to be the difference maker? There are plenty of reasons this match could have closed SummerSlam.